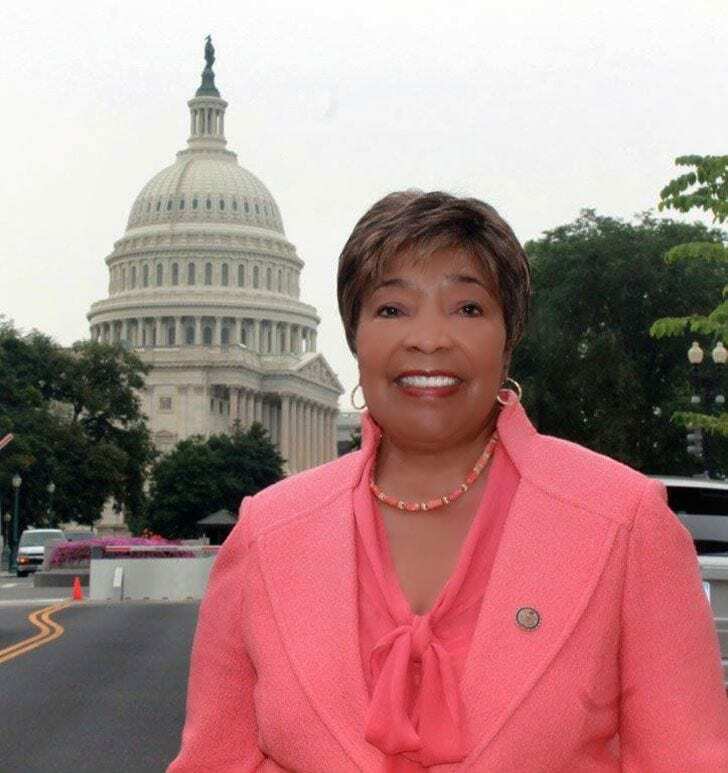 Eddie Bernice Johnson, Ranking Member of the Committee on Science, Space, and Technology, was appointed as a member of the conference committee of lawmakers selected to reconcile the House and Senate versions of major energy legislation. Ranking Member Johnson will be negotiating the portions of the legislation that fall under the Science, Space, and Technology Committee’s jurisdiction, primarily research, development, and demonstration activities carried out by the Department of Energy (DOE). The portion that falls under the Science, Space, and Technology Committee’s jurisdiction is identical to the energy portion of the Majority’s COMPETES Reauthorization Act of 2015, a partisan bill that could cause grievous and lasting harm to U.S. scientific leadership and economic competitiveness.